Due to the new Iran visa regulations, starting on 23 September 2011, all Iran visa applicants, along with other required documents for the Iran visa, must enclose proof of adequate medical travel insurance coverage from an Iranian or foreign insurance agency. Because of unfair sanctions against Iran, most insurance companies do not offer such services in Iran. Fortunately, Iranian insurance companies have started a new insurance plan for incoming tourists to Iran, eliminating their concern regarding a valid medical insurance in Iran. This travel insurance covers most medical and hospitalization expenses in Iran. You can simply order, pay for and receive your Iran travel insurance policy through our website.  Please check the below list to find Iran travel insurance fees in EUR. How to Order Iran Travel Insurance? Submit your order by filling in the insurance order form. You only need to upload your passport scan, tell us about your intended duration of stay and provide us with your contact details. Pay the insurance fee online. You will receive an online invoice and instructions on how to pay the insurance fee online. Receive your travel insurance policy (PDF file) online. You can print out or just keep it in your mobile phone. The travel insurance policy will start on the date of official entry into Iran, and its maximum validity is 92 consecutive days. Brief description of the problem encountered, and the kind of assistance required. If the insured is not able to contact or get services from the a Assistance Provider, he/she should collect all relevant documents and present them to the head office of Saman Insurance Company in Tehran, Iran.